AOKP, short for Android Open Kang Project, is an open source replacement distribution for smartphones and tablets based on the Android operating system. AOKP [Android Nougat 7.1.1] Custom ROM for Moto G3 Turbo (merlin) has now arrived. 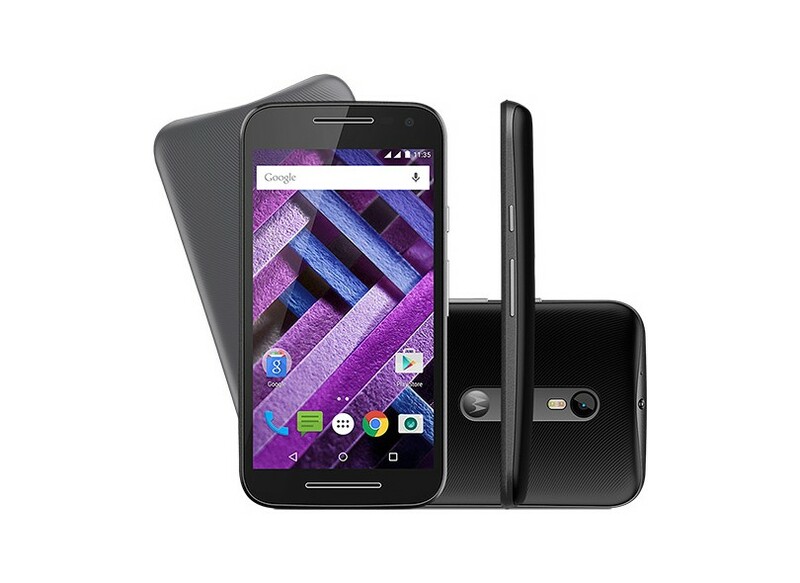 Motorola Moto G Turbo Edition smartphone was launched in November 2015. The phone comes with a 5.00-inch touchscreen display with a resolution of 720 p. The Motorola Moto G Turbo Edition is powered by 1.5GHz octa-core Qualcomm Snapdragon 615 processor and it comes with 2GB of RAM. The phone packs 16GB of internal storage that can be expanded up to 32GB via a microSD card. Along with LineageOs, CyanogenMod, ResurrectionRemix and ParanoidAndroid, AOKP represents stable and smooth firmwares that can easily customize and optimize the Android platform, whether we are talking about low range, mid range or high end smartphones and tablets. AOKP allows users to change many aspects of the OS including its appearance and its functions. It allows customizations normally not permitted by the factory firmware. AOKP is available in many forms. Depending on the version you download you can update your device to different versions of Android OS. The latest release of AOKP will bring Android 7.1.x Android Nougat OS to your device and you will be able to test latest features and Apps on your own smartphone or tablet. This amazing AOKP [Android Nougat 7.1] custom ROM comes with tons of new features. A quick list of the main features in AOKP is given below and we are sure you’d love to use this Rom on your Moto G3 Turbo (merlin). Installing a custom ROM on a mobile requires the bootloader to be unlocked on this mobile phone, which may VOID your warranty and may delete all your data. Before proceeding further you may consider backup all data on the phone. You are the only person doing changes to your phone and I cannot be held responsible for the mistakes done by you. As always, this AOKP [Android 7.1] ROM for Moto G3 Turbo (merlin) device is brought to you by CDO. 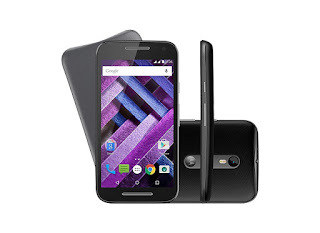 This tutorial is only for installing AOKP ROM on Moto G3 Turbo (merlin). Please do not try on any other Device. Download the Latest compatible AOKP.zip file for your Android Moto G3 Turbo (merlin) device and also download the Gapps.zip.